Last edited by MKRayden; 07-29-2013 at 10:43 PM. have you ever make any raiden pic? 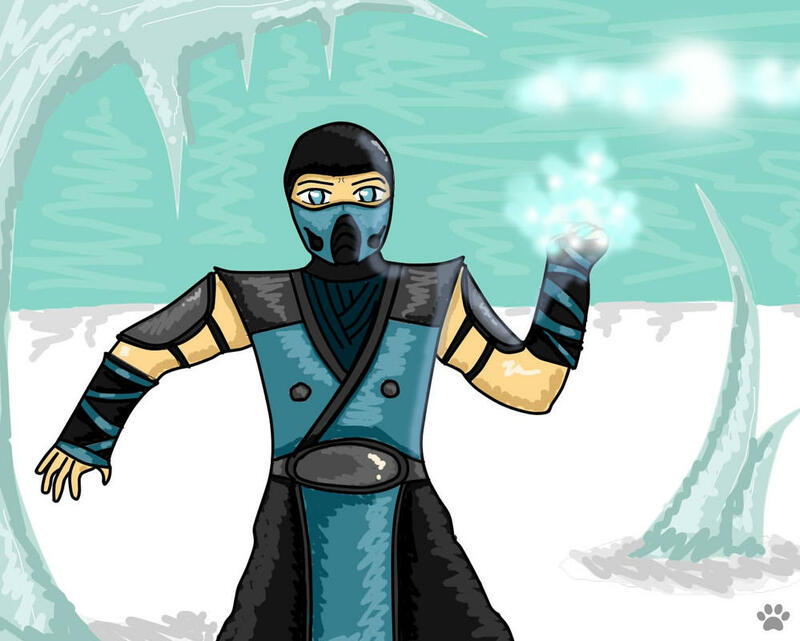 i love the colours it fits well with SubZero!